We offer free bankruptcy consultation to all our potential clients with no obligations. We believe each individual or a small business is entitled for a free bankruptcy consultation to learn options available to them. 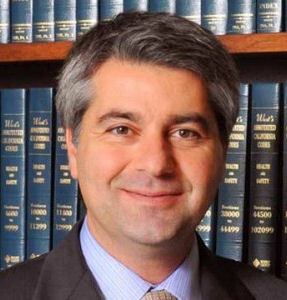 Call us (818)409-8911 to schedule a time to discuss you options with the attorney himself. During the free bankruptcy consultation, I will advise you on your options. I will also give my professional opinion on what would be best for you and why. Whether you take my legal advice or not, you will now have taken the first step towards understanding how to solve your financial difficulties. It’s important that the fist meeting be detailed .While I must find out the facts and circumstances of your case, you are also able to meet and interview me. While I am confident I can help, I want you to be confident as well. If you indeed sign on with me as your legal representation, l will handle your case from beginning to the end. Free Bankruptcy Advice with no obligations. During the meeting, I will provide you with free bankruptcy advise that will explain to you the different chapters, the process, as well as provide my recommendations for your particular circumstances. I will also you the costs involved. Finally, and most importantly, I will give you the opportunity to ask any questions you want. At the end of the meeting, I will thank you for meeting with me, and I will ask you to go home and think about it. I will encourage you to discuss it with your spouse or trusted confidante. Consider the options I have outlined. You should never be pressured to file bankruptcy by anybody. Call now 818-409-8911 for your free consultation with Roland Kedikian. You have nothing to loose. 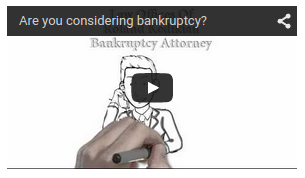 Learn More About Affordable chapter 7 bankruptcy attorney . Find out the breakdown in the Cost for filing chapter 7 bankruptcy.